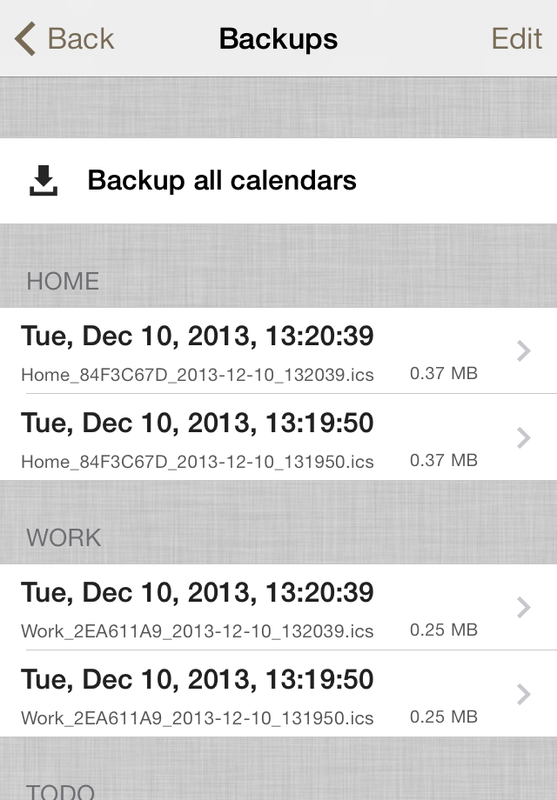 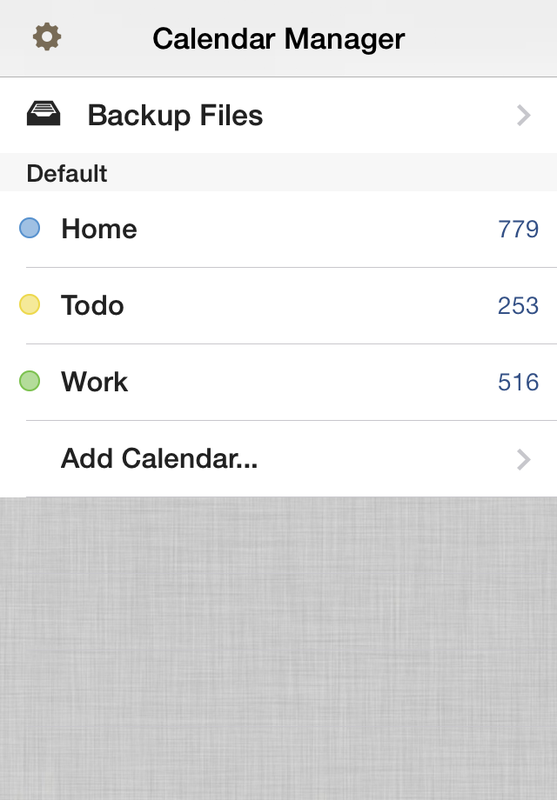 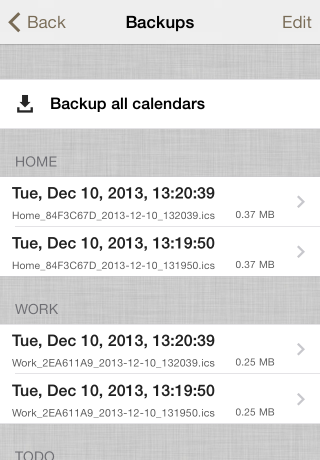 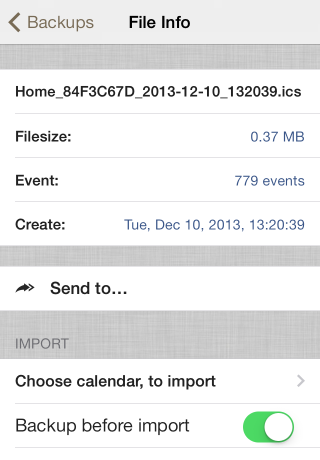 This app is designed to copy or backup the iOS calendar data. 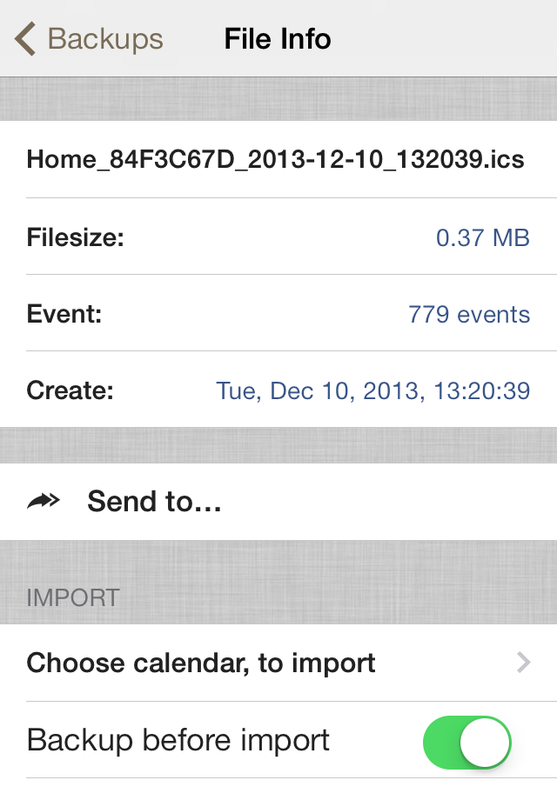 You can transfer events between calendars under your account that is set up in iOS device's settings "Mail, Contacts, Calendars". 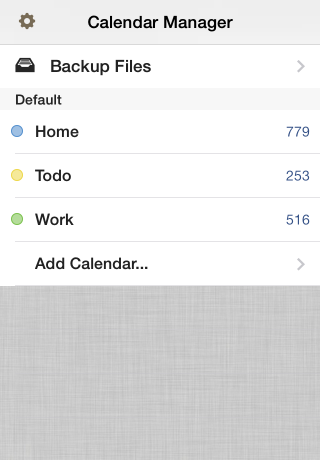 You can send the backup file via Email or copy to your computer from iTunes. 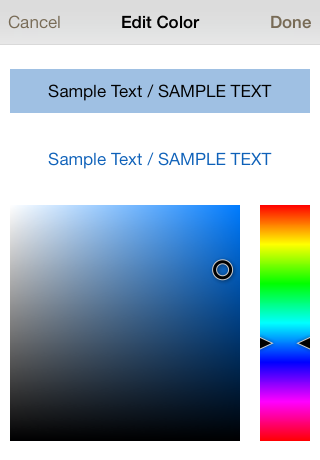 Copyright (C) aill inc, All rights reserved.